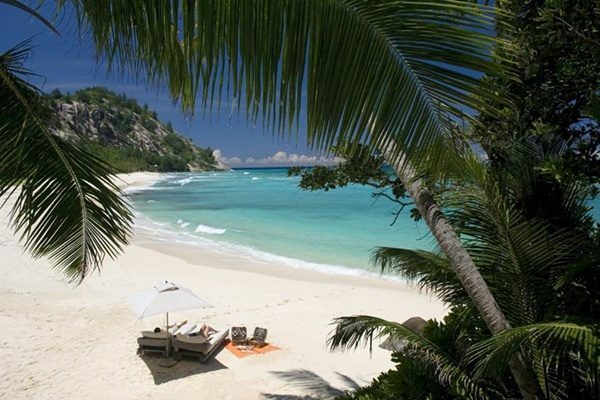 When to visit the Seychelles? Bird Island – located 105km north of Mahe, and just a 30-minute flight away; another world awaits you. 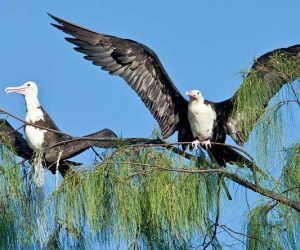 Bird Island is surrounded by turquoise waters, white beaches and is a sanctuary for thousands of tropical birds and giant land tortoises. The famous Esmeralda, a 240 year old tortoise lives here too! 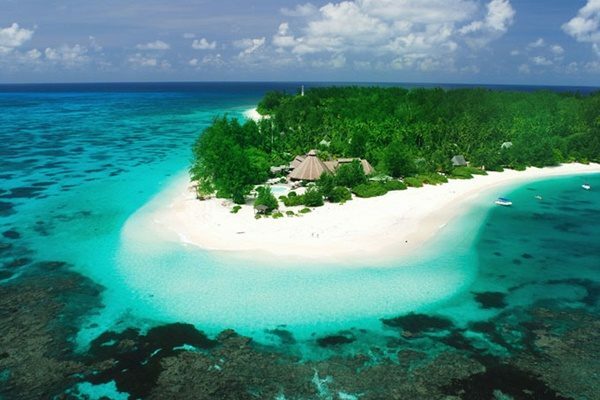 Bird Island Eco Lodge comfortably hosts their guests in 24-chalets. There are no TVs, phones or A/C in the rooms, but if you are a nature lover, you’ve come to the right place. 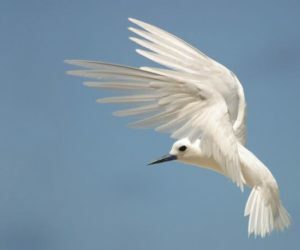 Birds, turtles and beautiful beaches will be your companion during your stay on this magical island. 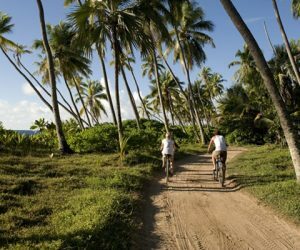 North Island – is a small granitic island located just 30km from Mahe. 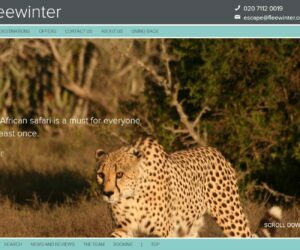 After years of devastation and negligence, North island finally got a second lease of life in 1997, when Wilderness Safari, an ecotourism company from South Africa, bought the island. 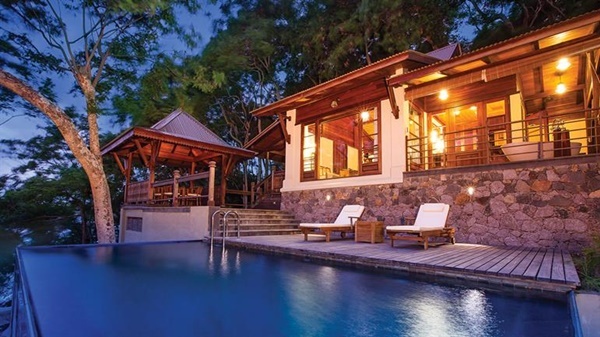 11 eco-friendly villas were subsequently built and an endemic species restoration program was started. Nowadays North Island is a true sanctuary, an unspoiled haven, with a mix of luxury and tranquillity, where guests can experience the real philosophy of barefoot holidays. 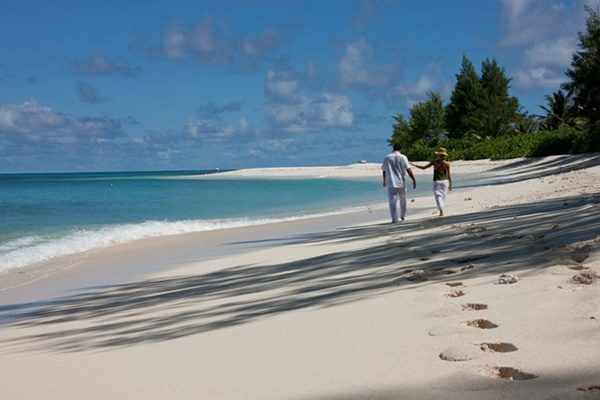 Set foot on your own private island in the Seychelles and experience a true barefoot-luxury escape. Denis Island – lies 95km north of Mahe, and the only way to get to the island is by plane. The 25-luxury villas located on this virgin island surrounded by turquoise waters and deserted beaches, are a perfect destination for honeymooners and those seeking a secluded spot, where nature comes first. Denis Island is a living, breathing island community, for those who believe giving back to nature is the only way to receive its bounty in return. 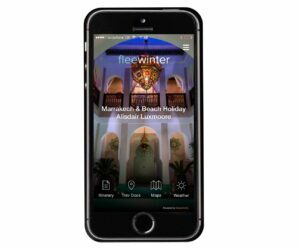 Honeymoon package includes: A private starlight dinner (weather permitting) once during their stay, A sunset cocktail per person once during their stay and A voucher of 10% discount on Spa treatment. Couples will benefit from 25% discount off the double room. Champagne on arrival. Min stay 4 nights. Prices starts from £780 /per double room per night FB. 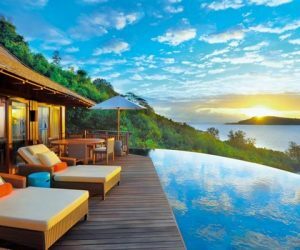 Fregate Island – 7 outstanding beaches, more than 2,000 free walking giant Aldabra tortoises, 16 luxurious pool villas, hiking, diving, surfing, deep sea fishing, you name it – Fregate Island has it all! 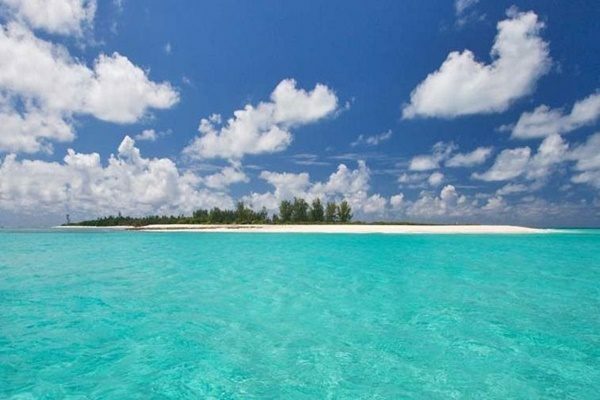 This private, exotic island offers a unique experience and can be reached by a 15 minute flight or by boat transfer. 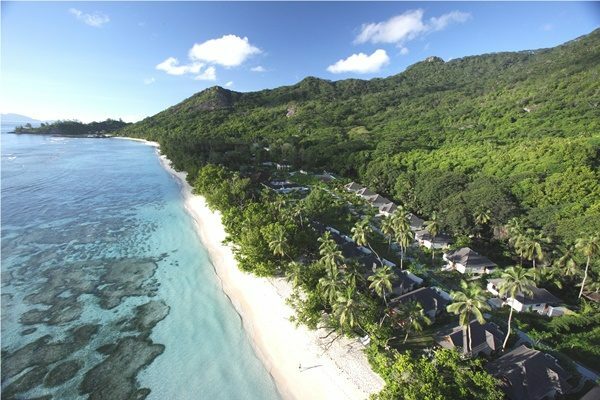 Fregate Islands pride themselves on the beauty and seclusion of their beaches, some of which gently slope into deeper waters without a fringe reef. Each of seven beaches – one of which offers absolute privacy – has its own unique character and atmosphere. 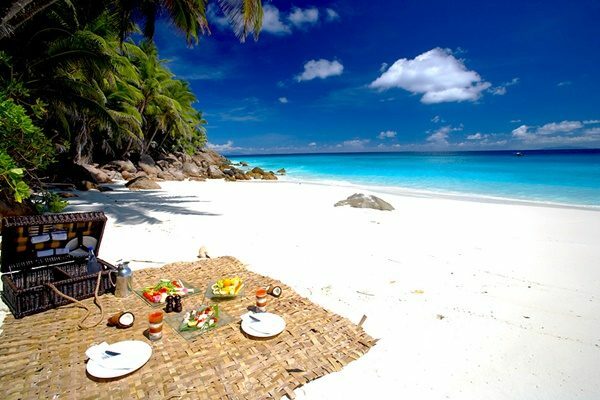 It is the third largest island in the Seychelles. The island lies 20km northwest from Mahe and is home to the Hilton Labriz Resort and Spa, which runs a ferry service from Mahe three times a day. The scenery is a combination of white beaches, blue waters and mountains covered with tropical rainforest. 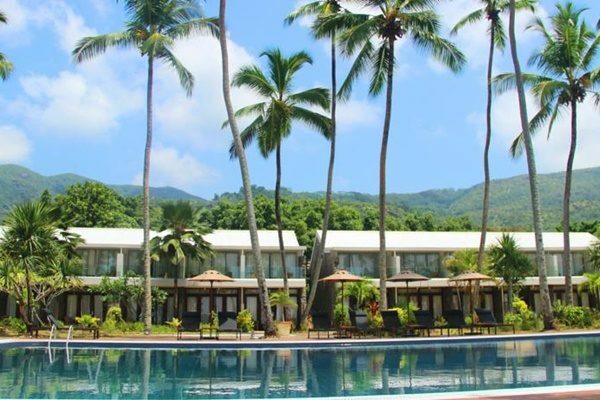 Hilton Seychelles Labriz Resort and Spa, is tucked away in Silhouette’s jungle. It’s 111 villas offer privacy and a true feel of seclusion in your own little piece of paradise. 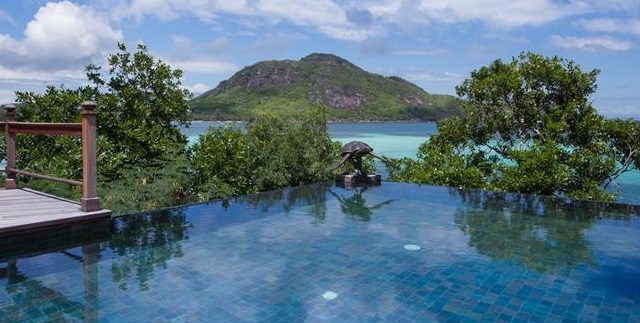 Hilton Seychelles Labriz Resort and Spa is tucked away in Silhouette’s jungle. Its 111 villas offer privacy and a true feel of seclusion in your own little piece of paradise. Enchanted Resort – only 6.5km from Victoria in the middle of the National Marine Park lies the Enchanted Island Resorts, with its 10-oceanfront villas. The resort is spread over the whole 8 acres of the island. This idyllic hideaway is surrounded by stunning white beaches, and lush tropical forest. Your exclusive island hideaway is closer than you think. The Seychelles Archipelago consists of 115 islands, most of the Seychellois population live on three main islands – Mahe, Praslin and La Digue. These three islands plus North Island, Silhouette, Curieuse, Fregate, Cousin, Cousine, and 33 other smaller islands are called The Inner Islands. The Inner islands are made of granite and are estimated to be approximately 500 million years old. The 74 Outer islands are mostly coral atolls and reef islands. Among these are the Alphones Islands and the famed Aldabra Atoll – a UNESCO World Heritage Site and the home of the giant land tortoise. This paradise was once an English colony - the islands only became fully independent in June 1976. A miniature of Big Ben still adorns the centre of Victoria, the capital of The Seychelles. The clock tower was erected in 1903, two years after the death of Queen Victoria, as a tribute from the local people. Then there is the food. The original Creole cuisine is influenced by the islands' blend of African, Asian and European settlers. A mix of seafood, fresh fruit and vegetables, with a huge selection of herbs and species make the local Creole dishes truly mouth-watering. Seychellois people are warm and friendly. Their original Creole language (Seselwa) is a combination of 17th century French, interwoven with a few words imported from Madagascar and Africa. Both English and French are widely spoken on the islands. 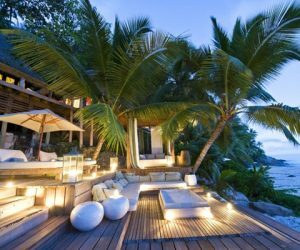 The Seychelles - a truly unique destination, with their pristine natural beauty and an unspoiled ecosystem, have somehow managed to avoid the ever-present masses of tourists. So whatever you choose to do - hike, stroll, lie on the beach, snorkel or dive in the gigantic aquarium of the Indian Ocean, don’t forget to be gentle and respect the nature you are surrounded by. 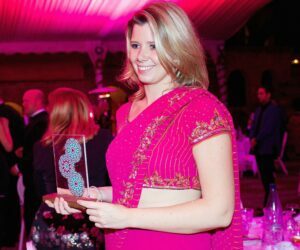 One of the best family resorts fabulous Constance Ephelia Resort offers up to 30% discount for all bookings made 45 days prior arrival from now until 22nd of December. Book minimum 2 rooms up to 08th of March 2019 and travel from 10th of Feb up to 10th of March to receive 40% discount on HB basis. Book from 30 to 90 days in advance to receive up to 35% discount for all room types. Offer is valid until 31st of Mach for travel dates from the 1st May until 31st of October 2019.